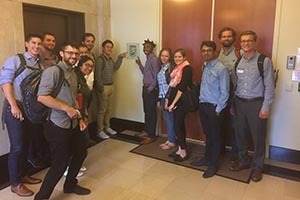 During their first week on campus, Energy Graduate Group students participate in an orientation program–Power Trip– to learn about the wide variety of energy related research and policy work being conducted at UC Davis and in the Sacramento/Bay area through discussions with researchers and leaders from industry, government, public interest groups, and academia. Read their blogs to learn more about their experiences. 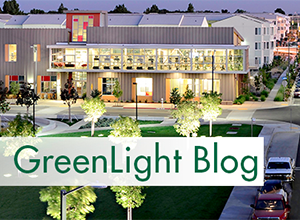 The Greenlight blog shares the latest, original, forward-looking research by UC Davis on sustainable transportation, energy and climate-related challenges facing society.